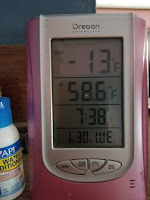 Where I live in central Illinois, the high temperature today was 4 degrees below 0 Fahrenheit. As USA Today points out, that's considerably colder than today's 17-degree high at McMurdo Station, Antarctica, as well as the average 2-degree high today in Fairbanks, Alaska. 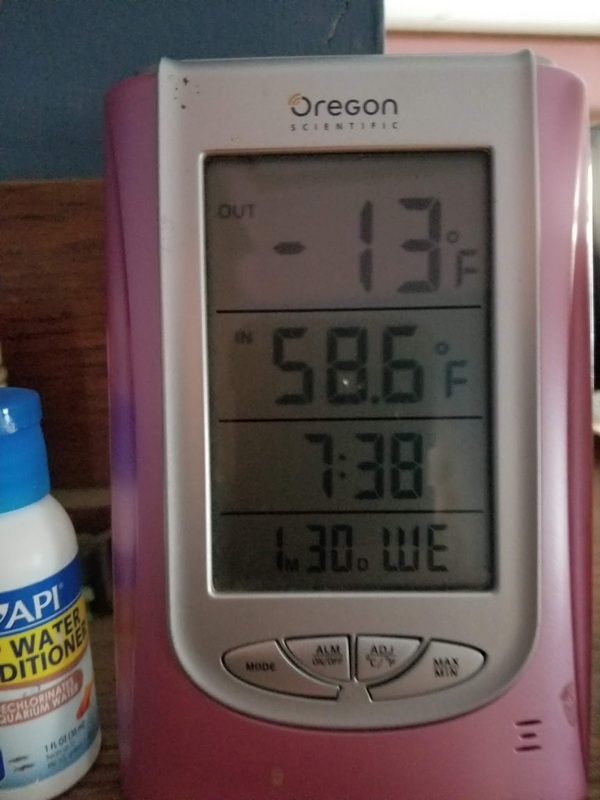 Last night it was 13 below, and tonight it's expected to be 10 below.